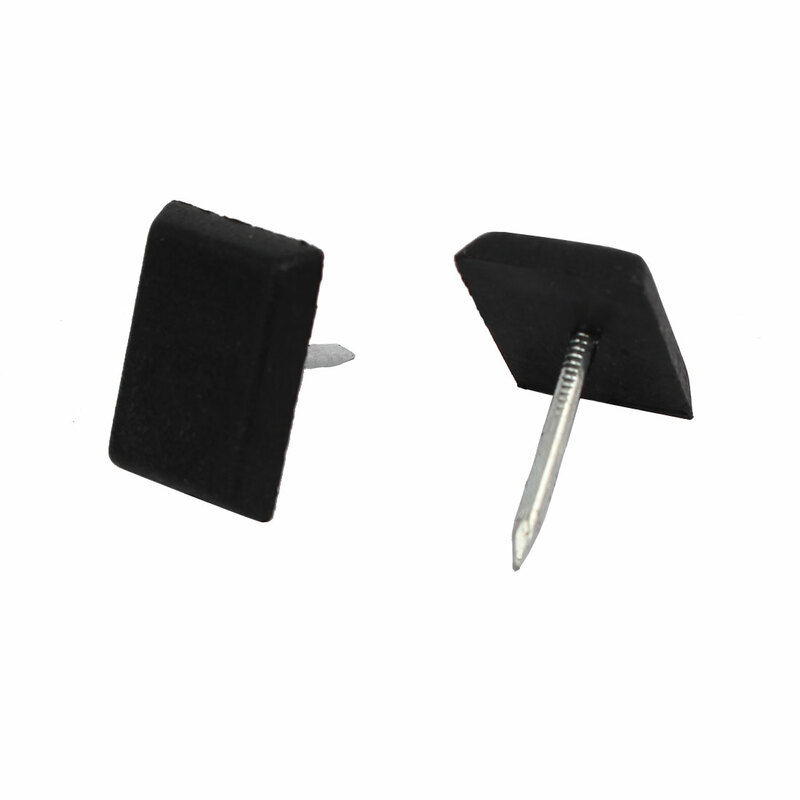 Made of nylon?and metal material, features nylon cover and metal pin. Nails into legs on tables or chairs,help furniture move smoothly over flooring and protect hard floor surfaces from scratching. Can also be used on the backs of furniture to prevent to drywall and wallpaper. Perfect for all types of furniture in which you can nail these in. Overall Height: 19mm / 0.75"